Tremezzo, Lago di Como. 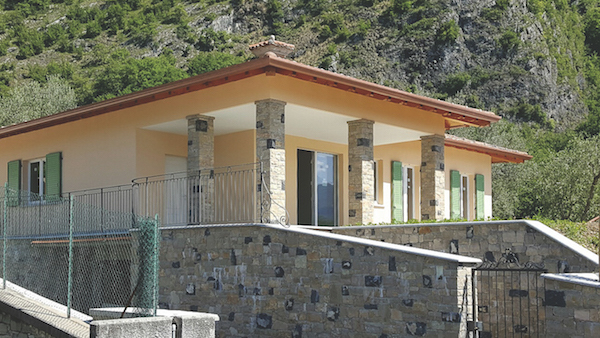 Newly built, detached villa of 200 sqm with 3 bedrooms, 2 bathrooms, garden and swimming pool. 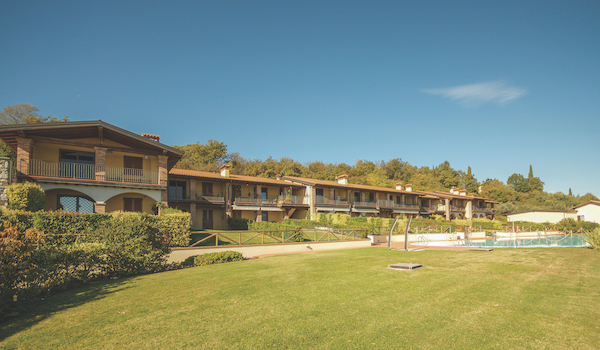 It’s located in a quiet and sunny position with lake views and 350 sqm garden. In the basement is a garage, technical/laundry room, plus storage and hobby room. On the ground floor is an entrance hall, a living room with kitchen area and exit to the porch and garden. The villa is constructed with superior materials and incorporates advanced technology throughout. There is underfloor heating, solar panels and a Class A energy rating. Whilst the villa is close to completion, the customer has the option to choose the interior finishes.